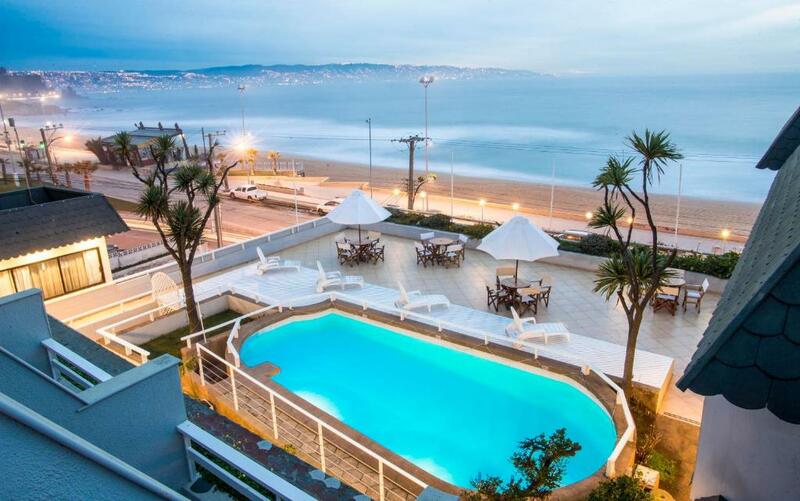 On one hand the location was great as we had the beach right in front of the hotel but at the same time our room was on the first floor so it was very noisy due to the busy street we had in front of our room. The view and location were magnificent! Clean and comfortable sized. Excellent staff. 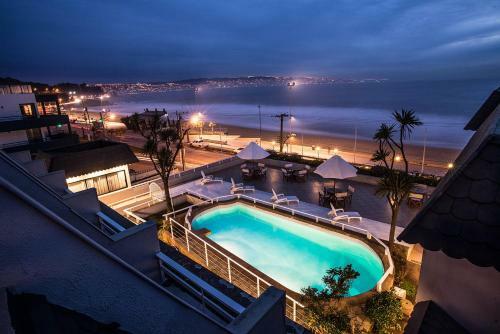 Right by the beachfront. Two minutes walk to restaurants, salons, shops and bars. A tiny mall nearby. 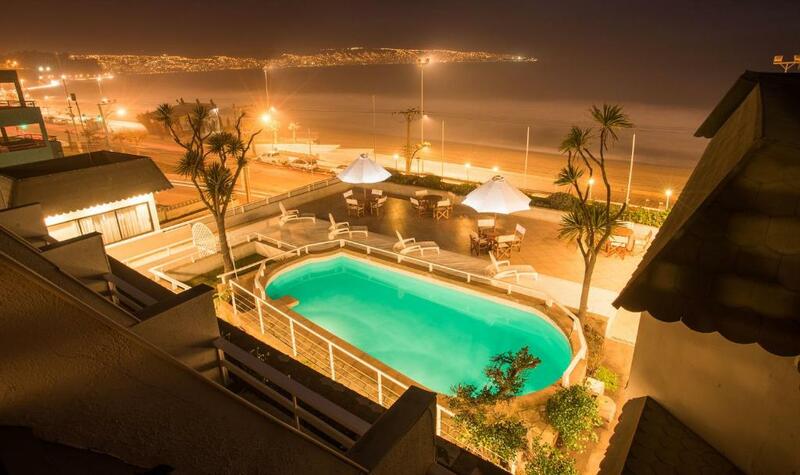 Best beach in Vina Del Mar. Bed made and fresh towels daily. Will definitely recommend! La vista y la ubicación, la amabilidad del personal y el personal del limpieza. Excelente ubicación, cercano a comercio, habitación muy cómoda. El personal muy atento. Wifi no funciona en los cuartos. Ubicación excelente , habitaciones cómodas con una vista hermosa. Limpio, cómodo, súper recomendable !!!! Todo muy bueno. La playa a 30 metros. Ubicacion genial. Personal muy amable. Un agrado todo. Muy buen baño. 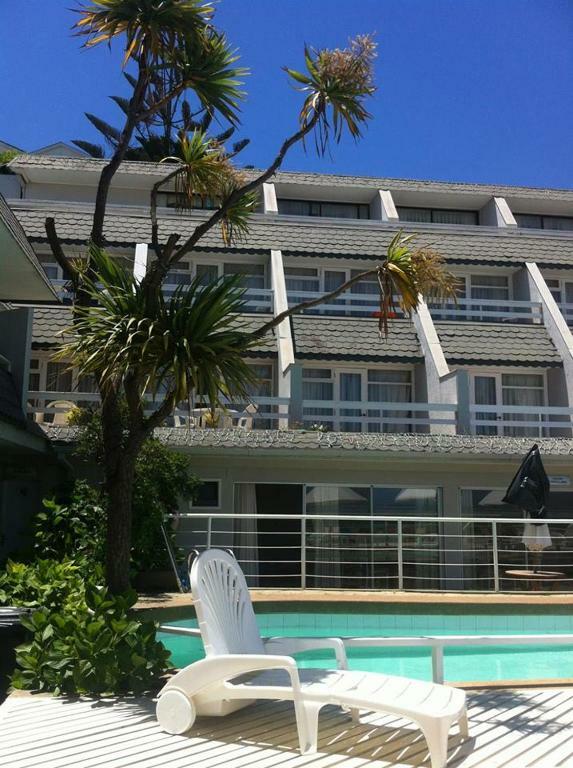 Lock in a great price for Hotel Nilahue – rated 8.1 by recent guests! Offering a garden and an outdoor pool, Hotel Nilahue offers accommodations in Viña del Mar. Las Salinas Beach is 1.7 mi away. Free private parking and WiFi services are available on site. A daily continental breakfast is provided. Featuring a balcony overlooking the sea, each room at Hotel Nilahue is fitted with dining area and a flat-screen TV. The kitchenettes feature a mini-bar and kitchenware. 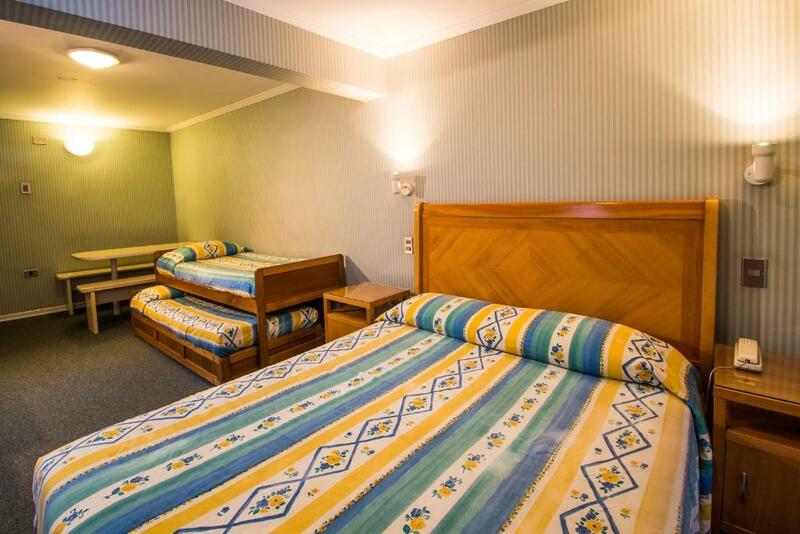 Rooms also include a laptop safe and a full bathroom with free toiletries. Interconnected rooms are available. Guests staying here can enjoy a beachfront location. 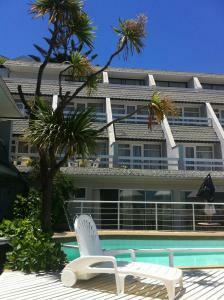 They can relax in the shared lounge and use the common terrace. Housekeeping and laundry services are available for a surcharge. 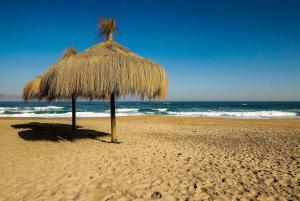 Nilahue Hotel is 2.8 mi from Los Marineros Beach and 3.1 mi from El Sol Beach. The nearest airport is Arturo Merino Benitez Airport, 53 mi from the property. 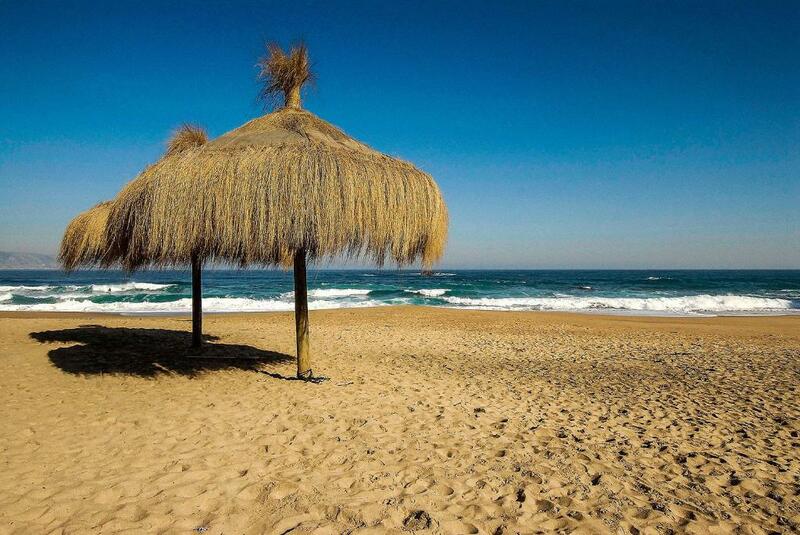 Reñaca is a great choice for travelers interested in warm weather, sunshine and kid-friendly beaches. When would you like to stay at Hotel Nilahue? 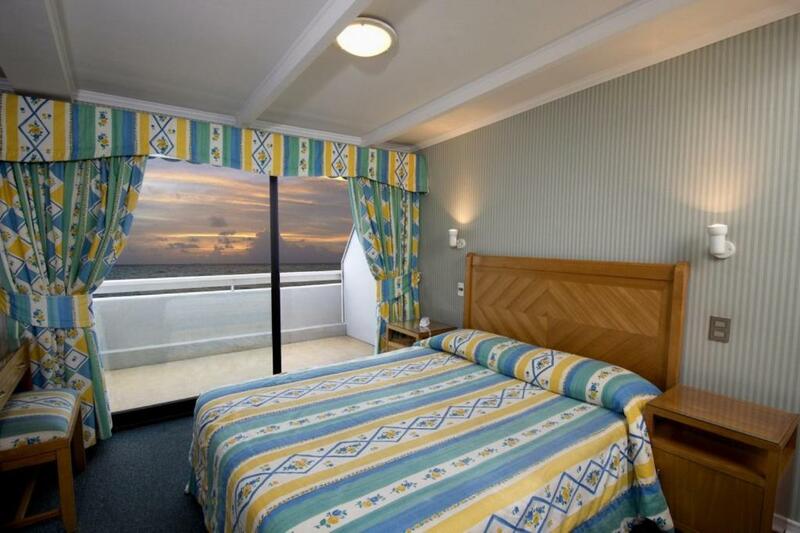 This double room features a balcony overlooking the sea, a dining area and a flat-screen TV. The kitchenette features a mini-bar and kitchenware. This room includes a laptop safe and a full bathroom with free toiletries. Interconnected rooms are available. 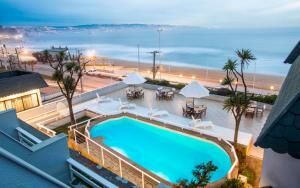 This quadruple room features a balcony overlooking the sea, a dining area and a flat-screen TV. The kitchenette features a mini-bar and kitchenware. This room includes a laptop safe and a full bathroom with free toiletries. Interconnected rooms are available. This triple room features a balcony overlooking the sea, a dining area and a flat-screen TV. The kitchenette features a mini-bar and kitchenware. This room includes a laptop safe and a full bathroom with free toiletries. Interconnected rooms are available. El origen del hotel se remonta a 1969 cuando el sector comenzaba a transformarse en un polo social y de moda con una playa de 1,3 kilómetros de extensión bordeada por una hermosa costanera siendo un centro de reunión de miles de jóvenes y visitantes de distintos lugares durante el período estival. La palabra “Nilahue” en mapudungun, significa vado que describe algunas características físicas del entorno del sector. En un comienzo, funcionaba como residencial, el cual estaba compuesto por 5 cabañas. Hoy en día es el único Apart-Hotel del borde costero de Reñaca y cuenta con 36 habitaciones. Durante los últimos años el hotel ha estado invirtiendo en su imagen tanto externa como interna para dar una mayor satisfacción a los huéspedes. 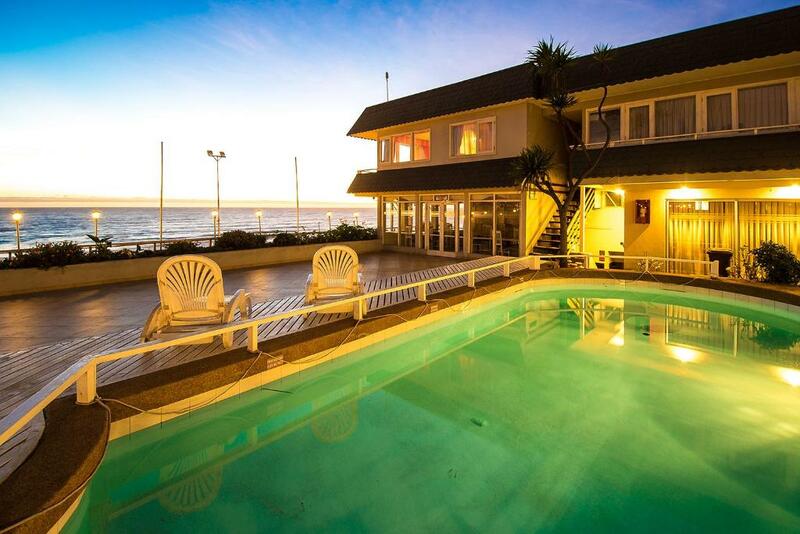 Reñaca es un reconocido balneario donde tanto visitantes de Argentina como personas de las locaciones cercanas pueden disfrutar de su hermoso borde costero, puestas de sol increíbles y de su incomparable gastronomía. Area Info – This neighborhood is a great choice for travelers interested in warm weather, sunshine and kid-friendly beaches – Check location Excellent location – show map Guests loved walking around the neighborhood! House Rules Hotel Nilahue takes special requests – add in the next step! Hotel Nilahue accepts these cards and reserves the right to temporarily hold an amount prior to arrival. This place remembers better days. Very outdated. Helpful pleasant staff. Great location. No air conditioning provided. Summer will be a problem with the heat. No iron provided but laundry is available at a fee. Breakfast is dismal (instant coffee, no eggs). Pool was not very clean. Dirty plates and glass were not cleaned for two days.